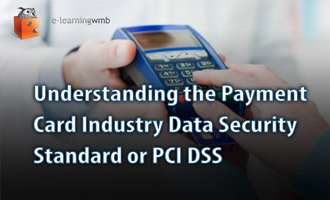 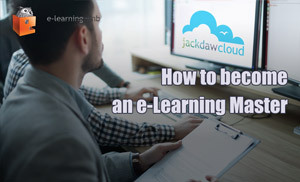 e-Learning WMB is proud to announce the completion and release of it's latest course on Understanding the Payment Card Industry Data Security Standard. 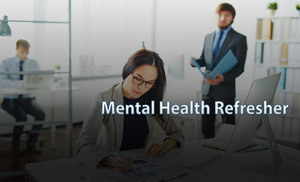 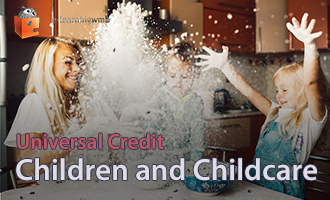 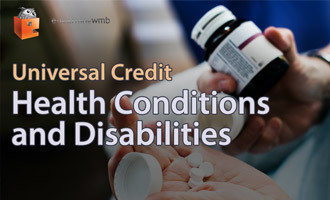 e-Learning WMB is proud to announce the completion and release of it's latest course on Universal Credit - Health Conditions and Disabilities. 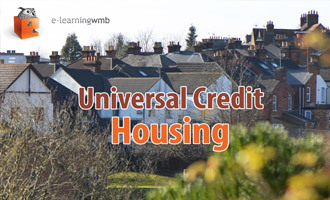 This course is about Universal Credit.